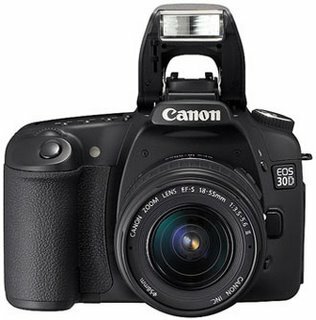 Jeff Keller has reviewed this digital camera from Canon, the EOS-30D. This camera is one of those cameras that's evolutionary rather than revolutionary, he says. 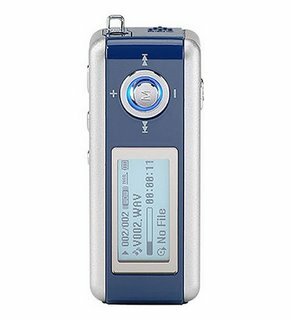 CoolTechZone has reviewed the Samsung YP-MT6X mp3 player. I'm a proud owner of a Samsung YP-MT6X MP3 player. Let me tell you that this little guy has survived drops, being my cat's toy, while I wasn't paying attention and makes my DJ Tiesto albums sound great. Only problem: It's difficult to live with only 512MB on your MP3 player. Enter Samsung's YP-Z5 series. Designed to directly compete with the Apple iPod Nano, it’s available in 1GB, 2GB and 4GB storage capacities, and comes in black and silver. As useful as all that memory sounds, this player boasts a very interesting feature: an OLED screen. Not only are OLEDs next generation technology, but they are supposed to be easier on your eyes as well. CoolTechZone has reviewed the Nokia 7370 mobile phone. 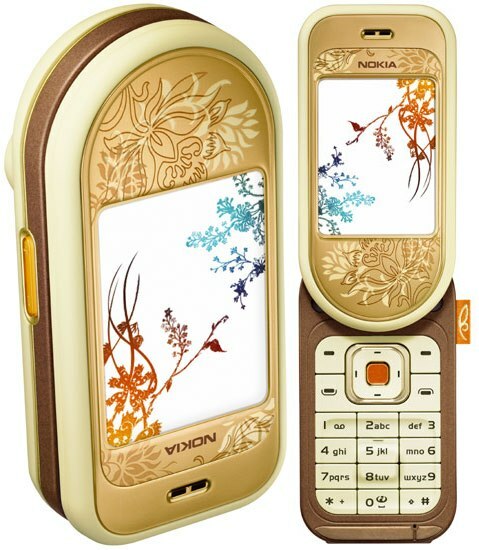 It's has a 1.3 megapixel with 8x digital zoom, FM visual stereo radio and EDGE tri-band capabilities. Similar to the Nokia 7380 cell phone we looked at earlier, the Nokia 7370 belongs to the same product lineup. The L’Amour Collection consists of three cell phones that are selectively designed for the royalty, quite literally. These phones are far beyond the reach of Motorola or Samsung, as they posses a style of their own, something unique and never seen before. We don’t want to exaggerate, but with the L’Amour Collection, we don’t have a choice, seriously.